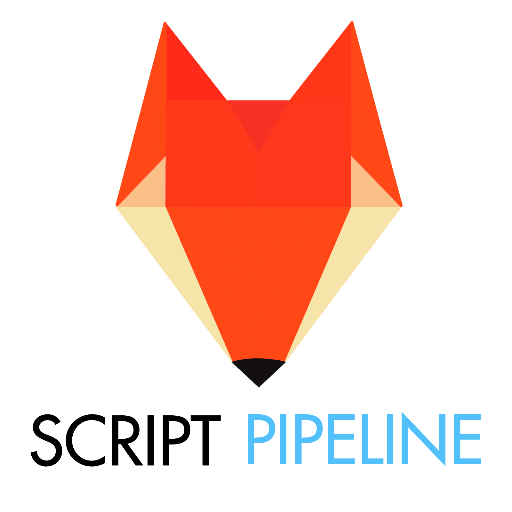 Tracking Board to Guest on #Scriptchat May 3rd! Tracking Board @MyTrackingBoard does so much more than just track the comings and going of spec scripts. It's a place where writers get discovered. 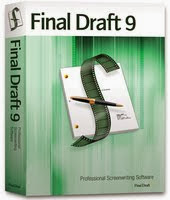 Their Launch Pad Competition is unprecedented in its success of getting writers repped and projects launched. 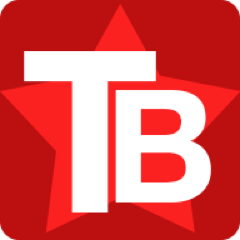 Read TB Launch Pad Pilot Script Rules and Regulations here. Check out their success stories! It is my favourite contest right now. It’s definitely the hottest contest for finding new talent. Just the volume of great talent Launch Pad is finding is more then some of the other great contests out there. I feel like they’ve got the hot hand. I can’t wait to get my hands on the scripts. I’m going to read them all right away. I’m excited to see who in that stack of scripts is going to be the next big undiscovered writer, or writers hopefully. I started getting emails from the Tracking Board team and absorbing with each email what placing in Launch Pad really means. And what this team of people at Tracking Board are about and what they’re mission is—to launch careers. Every other contest is just about that one script that you entered. That script gets sent out to people and that’s it. It’s like you live or die by that one writing sample. The Tracking Board is not like that. One of the first questions they asked me was, “What else have you got?” They wanted to package me and the other writers in terms of getting together your bio, profile picture and a list of projects that you’re working on. They asked what you have that’s of this same caliber and what other ideas do you have that might be marketable. That’s what they go out with—you as a package, not just this one project. It’s a completely unique experience and competition. The Launch Pad is the one competition where your prize is something far more valuable than money – it’s a champion for you and your work. In my group, 17 or 18 of the 25 writers are repped now. Tracking Board doesn’t pat you on the back and let you go after that one project. They want to launch your career. This is a long-term relationship. That’s how they’re different. Get more information on the TV Pilot Launch Pad that's on now and the upcoming Features Launch Pad starting May 31st! Don't miss Sunday's chat 5pm PST! Best place to chat is here. 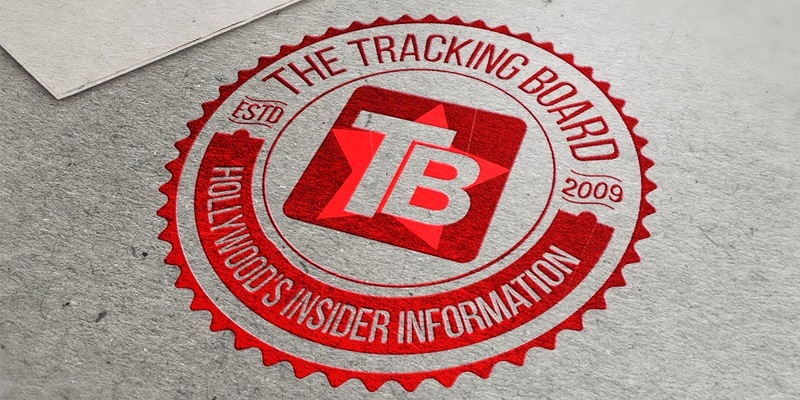 Scriptchat members get 25% OFF membership to Tracking Board! Deets on how to get your discount here! Julie Bush @julie_bush (THE DISH, SONS OF ANARCHY) guested on #scriptchat with Zac Sanford @zacsanford moderating. Enjoy the transcript below! Read transcript below or on Storify site.